However, we are always on the lookout for qualified and eager candidates. 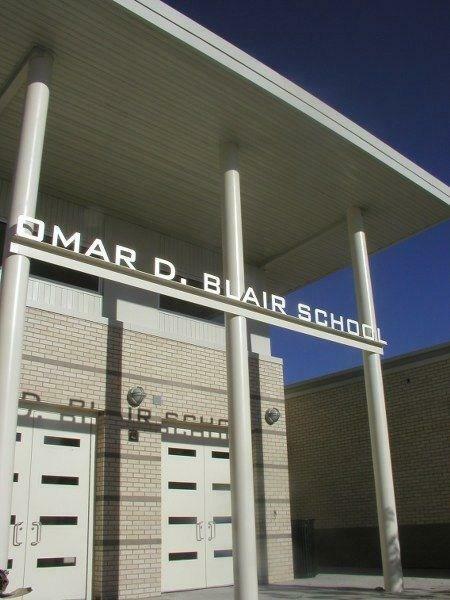 If you feel you would be a good fit for the school, or are wondering if there are any other positions that would possibly be opening up soon, please contact kristen.williams@omardblairk8.com and leave your resume, CV (optional), and preferred position and we will keep you in mind for future decisions. Thank you, and good luck with all your future endeavors.